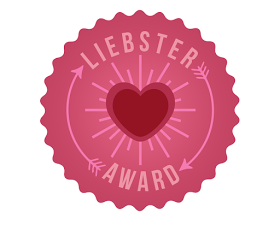 Liebster Award – Mummy DON'T say that! 1) What is the most annoying thing you find about blogging? That I know pretty much nothing about website design and promotion! I set up my WordPress site one day and the next day published my first post, thinking I would refine the site next, learning as I muddled along. But I soon realised that everything blog-related is so fast-moving and time consuming that I am only just learning how to create menus, categorise posts and make my site work harder. This is NOT GOOD for a perfectionist like me! I only joined Twitter last month when I started my blog, so I still feel more at home on Facebook. I can definitely see what a valuable tool Twitter is, but it will take some getting used to. 3) What is your favourite drink? Tea by day; wine or an ice cold beer on the alcoholic front. 4) If you had a day to yourself what would you do? 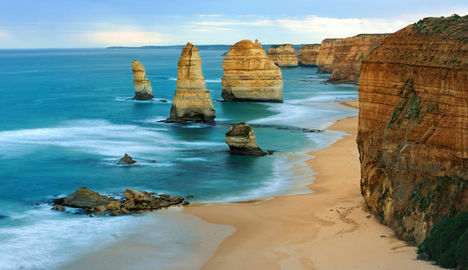 I’d go for a bracing walk first thing up a big hill or along a windswept beach, taking my camera to capture nature at its finest. Then head to my favourite coffee shop for brunch, a spot of people-watching and a read of a book or magazine. Finally, I’d book a haircut, massage or some other pampering indulgence that is impossible with little ones. Bliss! 5) What part of your blog are you most proud of? The concept (each post inspired by something my two year-old has said) and the written content. I think my flagship post is still the one I’m most proud of. 6) Name 3 people dead or alive you would have dinner with and why? Nelson Mandela – because he seemed the most gentle and courageous man and obviously because he has changed so many people’s lives for the better. What a powerful legacy he leaves. I would love to learn where he found his inner strength to fight such ingrained prejudice. My husband – bit of a soppy one, but I’m just being honest. He deserves it. He is the most amazing husband and father and is so giving. It’s been a crazy ride, especially the past 6 months since baby #2 who has not been much of a sleeper. We could use the ‘us’ time to actually hold a decent conversation. 7) What did you want to be as a child? When I was little I wrote on a scrap of paper my life plan. I was going to get married at 23 and have children at 25 and 27 (all that pretty much happened 10 years later than planned!). I was going to be a teacher then own a ‘playgroup’ as they were called back then. By the time I went to uni, the teacher ambition had been cast aside and I wanted to work in the magazine industry. I spent some happy years instead working at the head office at Fat Face. Then at 27 (after my travels) I found myself back at uni doing a PGCE and now? I teach! 8) What is your favourite restaurant? Android, although I’d love an i-phone and a shiny new Mac. It’s all about the £££. 10) Tell me about your best holiday. 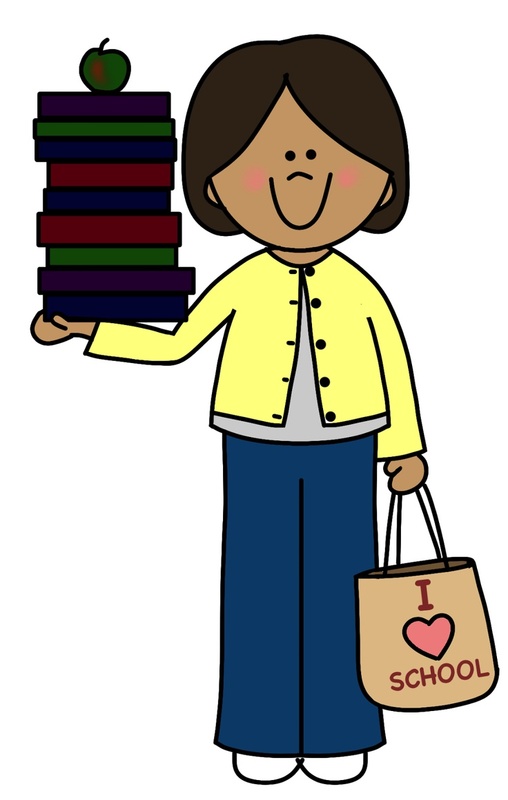 11) What are your hobbies apart from blogging? Disclaimer: most of these are sadly on hold whilst I concentrate on keeping the baby and toddler alive and entertained. 1) What made you start blogging? 3) How did you decide on your blog name? 4) What would your dream job be? 5) TV or a book? 6) What is your fondest memory? 8) Describe your dream home. 9) What is your favourite sweet treat? 10) What is the most adventurous thing you’ve done? Sounds like a pretty fantastic holiday! 🙂 I can totally relate to putting hobbies on hold while they’re still tiny too… and for a little bit after that. Thank you so much for nominating me – I know I’m massively slacking and haven’t written these up yet, I’m hoping to film them instead so will see how that goes! Wow filming them sounds interesting… Look forward to seeing it!